Madrona MindBody has a staff of well-trained and gifted teachers and practitioners who are dedicated to helping you create health and well-being for today as well as for the future. Ingrid is passionate about helping people help themselves through movement and education. Her background is in physical therapy and 22 years of being a Guild Certified Feldenkrais Practitioner (now retired). Her classes are partly based on the teachings of Moshe Feldenkrais, but are also on exploring more efficient ways of getting stronger and more flexible. Simple, self-help strategies are offered as well, which can easily be incorporated into activities of daily life. 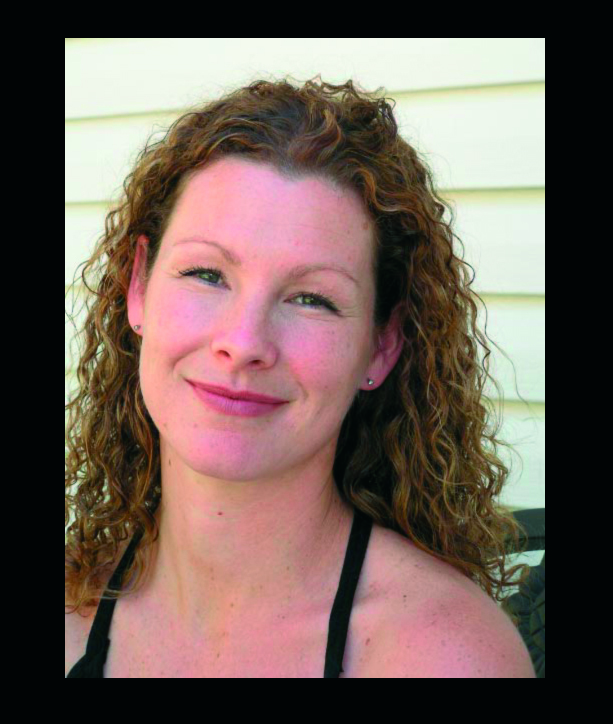 Ingrid has a part-time private practice in Port Townsend and is licensed as a massage practitioner and certified fitness trainer. She integrates many gentle osteopathic techniques and movement to help people feel better. "Our bodies love to move, we just need to listen to find out how." Jen Freeman is a certified Pilates instructor, with over 18 years experience teaching movement in Canada, Australia and the US. With a diverse background in dance, martial arts, yoga, group exercise and outdoor adventures, her philosophy around exercise is to find an activity that you enjoy and feels right for your body. Jen’s approach to teaching Pilates is to start slowly, with the primary focus on postural alignment and stabilizing the joints. Movement is gradual and precise, increasing in speed as coordination and stability are established. One student exclaims, "I've taken a lot of Pilates, and she's absolutely the best teacher I've ever had." Jen moved to Port Townsend with her husband and son in 2017 and are enjoying adventures all around the Olympic Peninsula. Master Mingtong Gu trained at the largest Qigong hospital in China, where he first began helping people with major physical and emotional challenges. In keeping with Qigong practices, this hospital did not use conventional medicine, yet documents a 95% success rate for chronic conditions such as heart disease, cancers, stress, and other aging/illness related conditions. Master Gu also received extensive Buddhist teachings from many realized teachers of Tibetan Vajrayana. He is the author of several publications, is founder of the Chi Center, based in Petaluma, California, and was honored as the Master of the Year by 13th World Congress for Qigong and TCM in 2011. Mingtong offers trainings in person and online globally for all ages and ability levels and is dedicated to bringing Qigong to the Western world for the benefit of humankind. Kevin began teaching Nia in 2001 after 15 years of dance training and performing. He is now a Nia Black Belt, Trainer and choreographer for Nia HQ. Kevin has helped develop the 52 Moves Training with Debbie Rosas, and is currently developing an Athletic Nia program. “Masterful” “Outrageous” “Exciting and Fun” are how his students describe his classes.